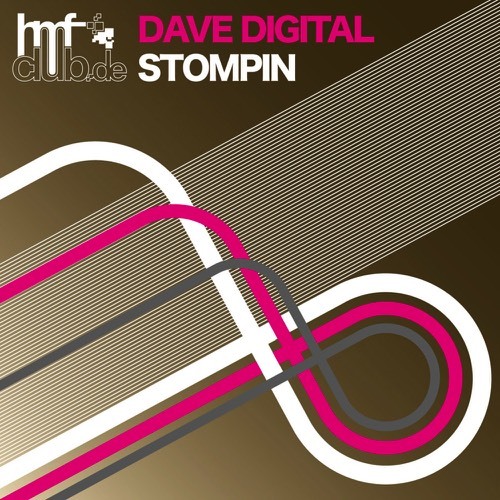 HMF Records was founded in 2006 and functioned until then as a Meeting Place for DJs of electronic music. 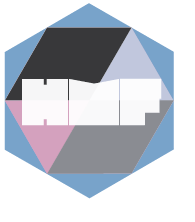 Once they are, however, then pulled into the new Studio 2010 they came as booking agency + Record Label really in motion and therefore it can be assumed that HMF is already an integral part of electronic music and club scene. In November 2014 they have been the third VINYL 12" at the start. 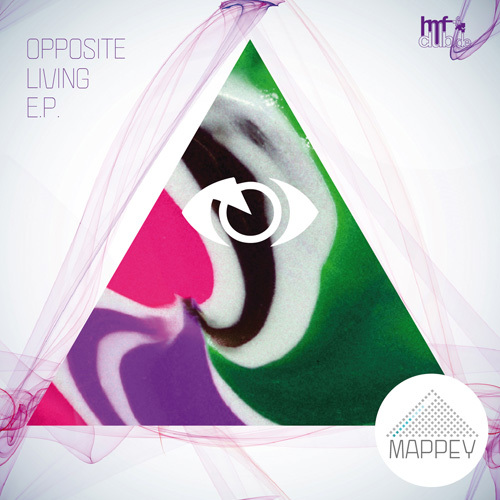 Mappey - Palastrevolution - official video from Mappey on Vimeo. With Monkey Zoo succeeded HMF Rec . To provide a live act on the legs , which will find its place internationally on stages . A well-balanced and fresh House - Electro Dj Set combined with the delicate vocals of Tina Auerswald , the female singer of the past three single releases . 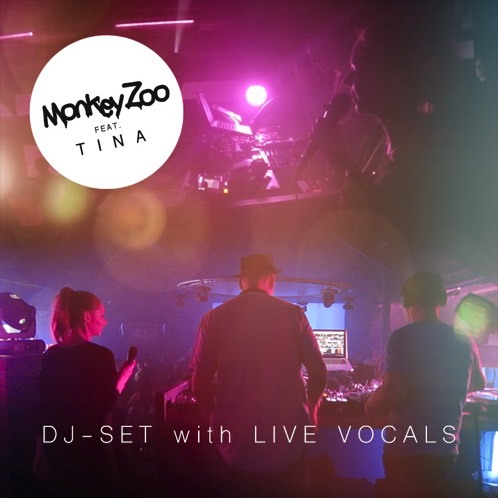 Monkey Zoo, a freaky new act is what convinced by the power of the DJ's voice and the flight of a beautiful singer. Convincing German and English vocals with driving house beats. 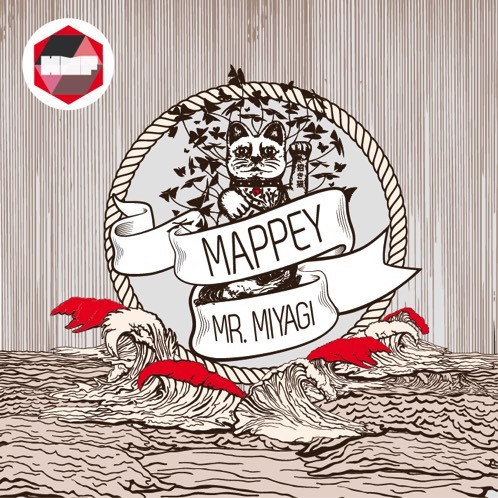 The boys of Mappey again achieved to compose a very picturesque sound telling the story of Mr. Miyagi's wisdoms. A technical and yet precise fighting scenario between Miyagi and a Muk Yan Jong (wooden dummy) opens up this track using a warm wooden percussions and a solid human kick. The depth of this intense karate training sessions is perfectly reflected with a well handled reverb. I totally love how the fighting scenes building up in their intensity, created through the musical instruments, reassembling Miyagi and his enemies. In which the old master is resembled as the melodic and soft flying sounds with instruments such as a Sitar. Where as his enemies audibly appear as huge and forceful giants using bone breaking synths with heavy drives. Possibly this is just my very own interpretation, so let yourself being carried away by this very cinematic tune. 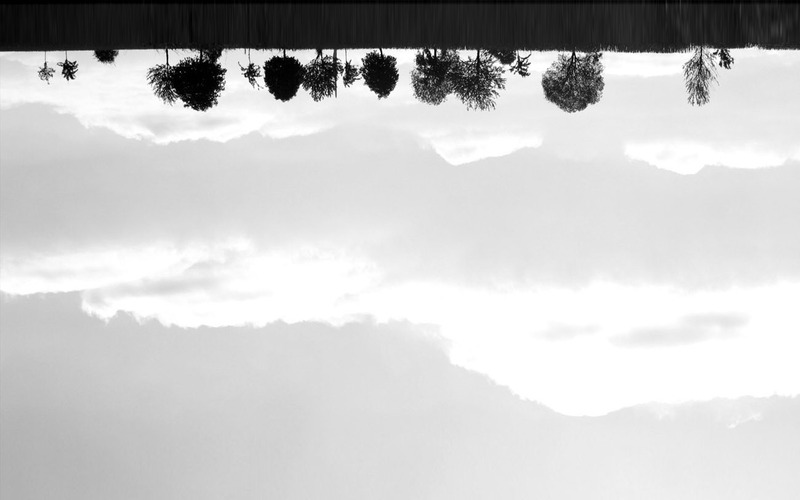 It is commonly known how acousmatic sounds (sound without visual reference) can draw an image within a persons mind. A widely used tool in modern cinema and admired by horror film makers. However, I have to admit this piece of music achieved to create an entire timeline in my mind from the first listen. A narrative sequence of one of the greatest ships ever build and it's long bearded, courageous captain, searching for the nothingness on the great dark and foggy seas. I am truly fascinated in which depth the conversation between the endless seeming sea and the undoubtable solid character of the captain is audibly represented within this track. 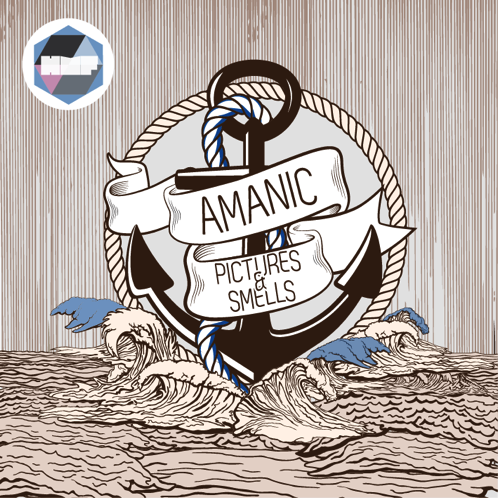 A synth of great courage facing mystic sounding punchy waves, telling the ship not to go further. Wisely handled reverberation creates the acoustic dimensions of the sea, which seem to dissolve within the eyes of the captain. A driving synth nicely reassembles the howling engine of the ship and even the chugging chimneys can be recognised. - A tale that could not have been better told. Palastrevolution, a well programmed and driving synth combined with a deep low end making this tune a mind stimulating composition with a manipulative & revolutionary attitude. 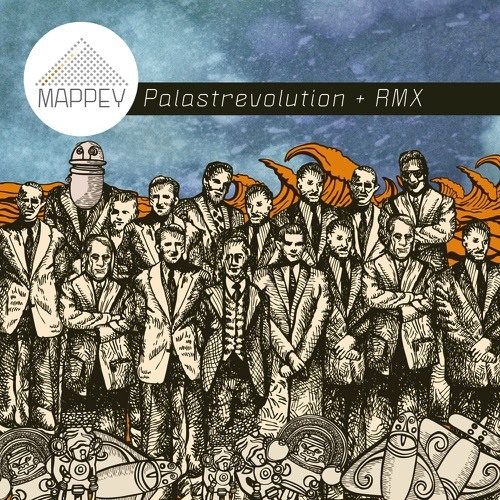 Dave Digital and Leonicc, the producer duo behind Mappey, have been making music for almost three decades and their musical journey could not have expressed better as through Palastrevolution. 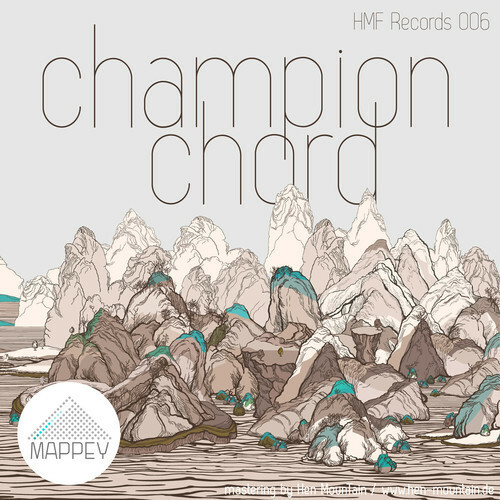 Naming Mappey's new release "Champion Chord" could not have described this well organised piece of music any better. Tikling percussions combined with heavy but soft sounding bottom ends creating an awaking soundscape, which normally only your eyes are able to witness during one of those messy summer mornings. But the true highlight of this smart composition is the dynamic kicking synth, which grabs your attention like Sharon Stones fanny in Basic Instinct. Special thanks to the NO DIVAS labelhead ARNO for the great remix. 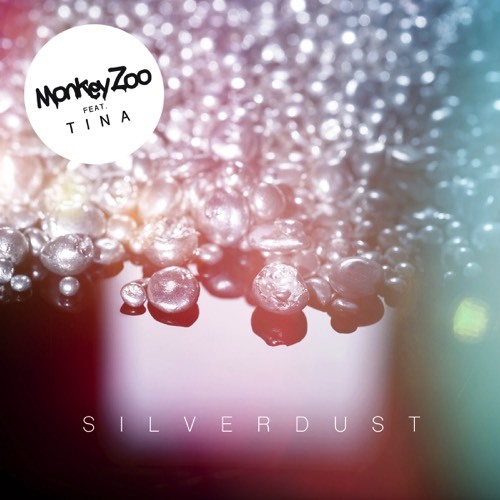 Monkey Zoo a freaky new act is what convinced by the power of the DJ's voice and the flight of a beautiful singer. 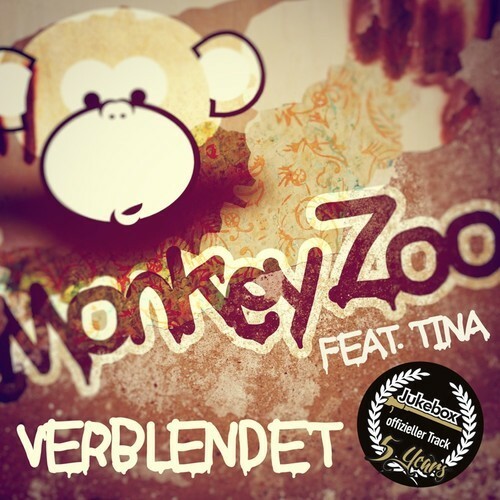 Convincing German and English vocals with driving house beats. 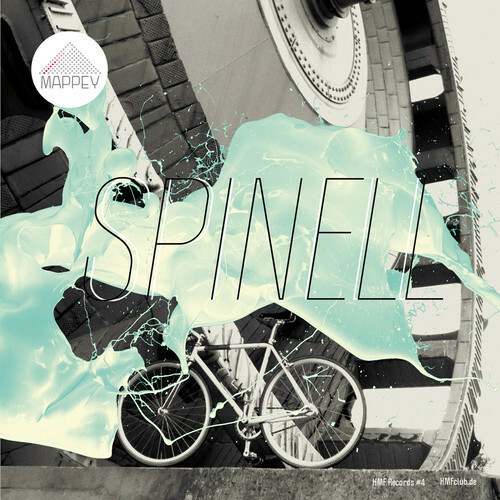 The newest Single Release from Mappey. With four forward thinking tracks including an edit of label colleague and friend Rocc B. this release comes with a variety of tunes larger than a bag of Haribo Gummy Bears and promises amazing live sets of some well matched individuals. A interesting song structure combined with a wide dynamic range containing a variety of rhythmic percussions and a soft but deep bass-line makes this track become the club DJ's favourite. 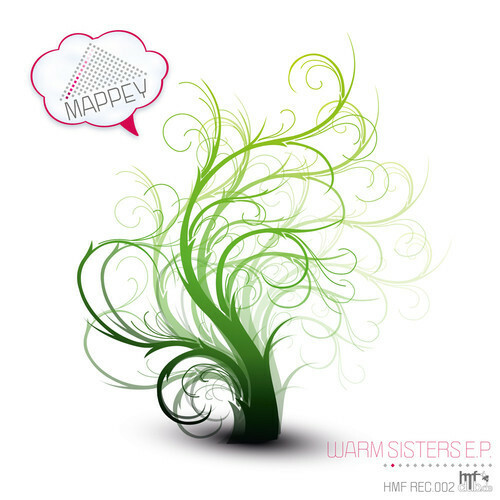 Mappeys debut EP “WARM SISTERS” will arrive, after a long studio process, as the 3rd release of the lovely label HMF REC. in February 2011. Away from Mappeys origins in warm and powerful Tech-House Styles mashed with elements of deep and house the more experimental track “Exhibitionism” strikes with voice loops and bum kicking percussions, reflecting Mappeys broad love for use Music. The tracks “Twelve Ten Le Zille” and “Sisters Intimanteness” completing a beautiful EP, playing with warm chords and straight percussion lines. With far even international bookings made ​​his way since 1997 by numerous clubs and festivals , radio stations and studios and you convinced by our own successful series of events. In 2006 he was one of the initiators for the establishment of HMFclub.de and powert in these electronic projects since every free minute.